Getting the perfect sign designed and delivered to you is just the first step in the process. 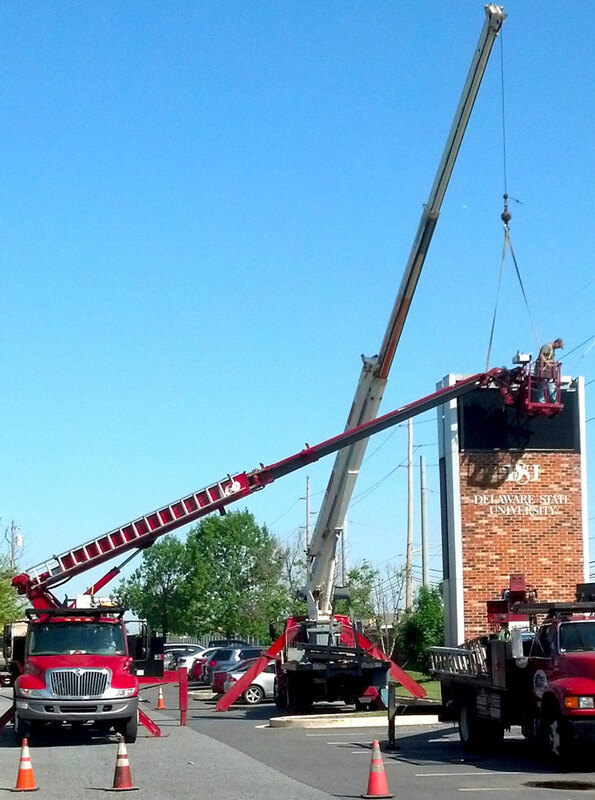 The sign installation still must be executed properly in order to get the most out of your investment. There are many risks with using inexperienced installers, and you could end up having regrets. Don’t allow this to happen to you. 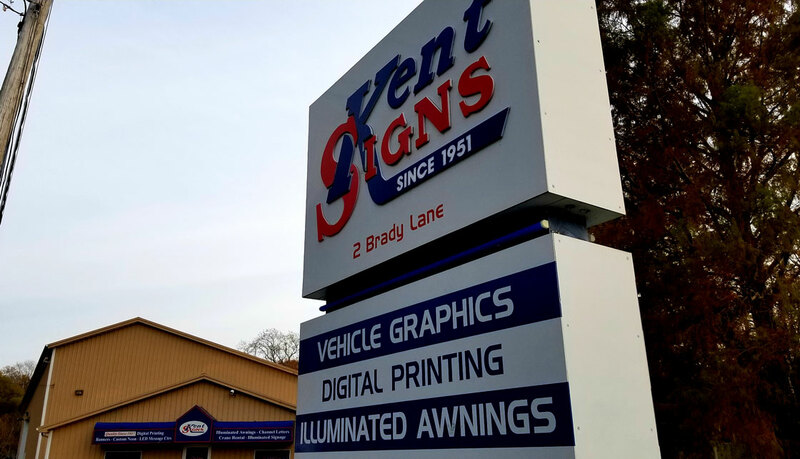 Let our team of experienced installers ensure that your sign is safely and properly installed on site for complete peace of mind. We’ll make sure that you are compliant with any and all safety requirements as well as giving you that clean finished look you want.